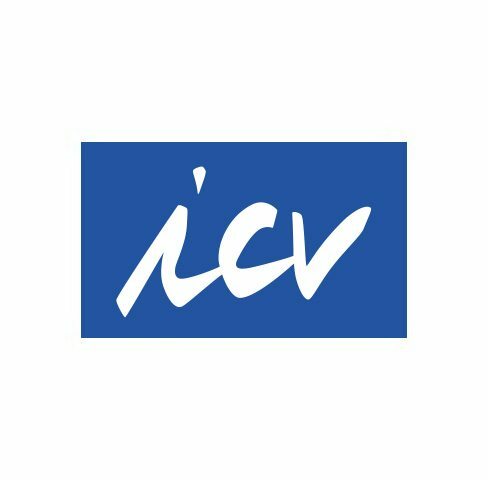 Erfahren Sie alles über die Kooperationspartner der CA controller akademie, wie den Internationalen Controller Verein (ICV), Rödl & Partner, die International Group of Controlling (IGC) und den ­Verlag für ControllingWissen AG (VCW). 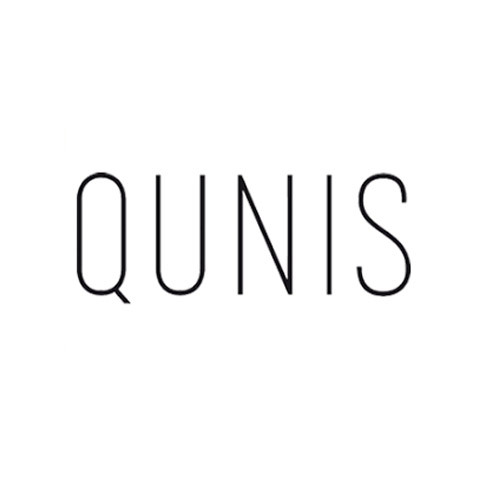 Die QUNIS GmbH, mit Sitz in Neubeuern, ist auf die Beratung und Lösungen für Business Intelligence (BI), Big Data & Advanced Analytics spezialisiert. Die ganzheitliche Herangehensweise der QUNIS-Experten gewährleistet nachhaltige BI- und Big-Data-Strategien und effektive Organisationen. Auf siebzehn Städte verteilt helfen die erfahrenen Berater mittelständischen und großen Unternehmen vor Ort, strukturiert und zuverlässig auch sehr komplexe Aufgaben umzusetzen. Von der Idee über die Umsetzung bis zur Nachbetreuung und Weiterentwicklung liefert QUNIS alles aus einer Hand. We are a network of independent international management consultants, trainers and interim managers with long-year professional experience. Our mission is assisting our clients achieving total performance excellence in their business. We deliver our services focusing on the following management issues, Achieving and accelerating business growth, Improving cost and capital efficiency and Enhancing and optimizing controlling & performance management. As management consultant, trainer or interim manager, we take different roles in our project work in order to meet different needs of our clients. Kognosko Consultancy specializes in providing consultancy support in implementing or improving the complete function of controlling in companies. 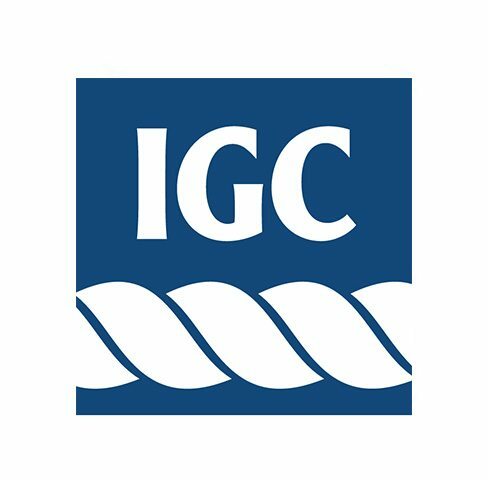 The mission is accumulating knowledge of and best practice in controlling from both Europe and the USA, with the purpose of implementing the same in companies to ultimately get both the private and public sectors to fully embrace and practice controlling. CRMT is a leading consulting company in Slovenia specialized in Corporate Performance Management, Controlling, Business Intelligence, consulting and training. CRMT’s competitive advantage is our extensive team of experts with highest level of knowledge and competence. Šola kontrolinga – Controlling school – is specialized in consulting, coaching, trainings for managers and controllers for over 20 years (since 1995). RODACOMM Ltd. was founded in 1992 as a consulting company in the field of expertise in financial management. Over more than 25 years we built our experience in practice. At the Faculty of Technical Sciences we founded Controlling as an academic discipline in the academic year 2005/2006. In the field of management of SME’s we improved our knowledge at the Bologna University centre in Italy and in Austria in 2003. 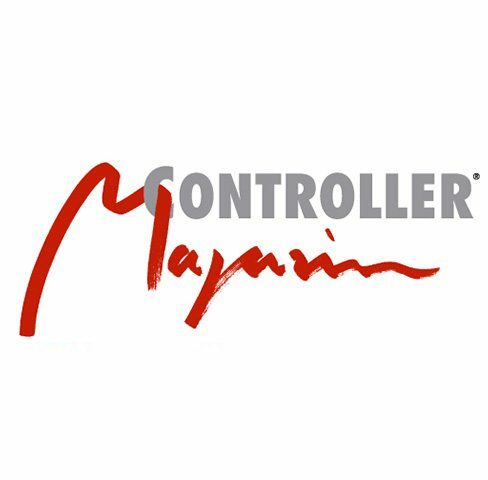 During 2008 and 2009 we specialised in the field of Controlling at the Controller Akademie AG in Gauting, Munich. MCB is leading company in Management education in Serbia. We have more than 30 different trainings in Finance, Controlling, Management and Sales. IPM Business School offers a wide range of educational programs for executives, managers and specialists from various business fields. Our programs are designed to develop your strategy development and implementation, marketing, general and operational management, finances and sales. The knowledge and skills we teach follow leading world practice in the field of business education, while being adapted to the distinctive features of the Belarusian market.